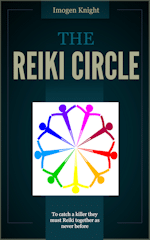 Imogen Knight, author of The Reiki Circle Mysteries, is a Reiki practitioner of many years' standing. After all that practice, you would have thought she would have got it right by now. 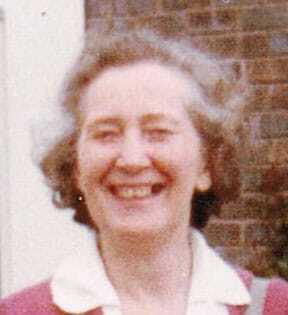 But here she is, spending time writing mysteries involving Reiki practitioners. She retains her sense of humour. Difficult not to when you live with as many cats as she does.